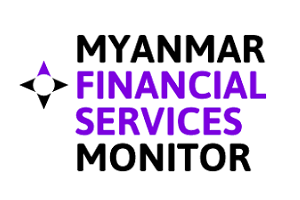 We invite all industry associations and media publications involved with contributing to the development of Myanmar's finance and mobile technology sectors to be part of this Summit. For organization-event affiliation and media partnerships, email jose@magenta-global.com.sg. The European Chamber of Commerce in Myanmar – EuroCham – serves as the voice of European business in Myanmar. Its mission is to promote the development of trade and investment between Europe and Myanmar, and to assist European companies, in particular SMEs, in doing business in Myanmar. With a strong growing network of partner organisations in Myanmar and the ASEAN region, EuroCham seeks to offer on the ground assistance to European businesses interested in commercial endeavors in Myanmar – be it in the form of advocacy, services, studies, publications or other related activities. CCI France Myanmar - the French Myanmar Chamber of Commerce - brings together 175 member companies (45% French, 40% Myanmar, 15% others). Its first objective is to support the development of its members in Myanmar by providing them business intelligence, networking events, matchmaking meetings and contacts, recruitment, training, members committees, free communication, and so on. It also helps companies to settle in Myanmar with market studies, sourcing missions, counsel, offices for rent, wage portage, and recruitment services. Finally, it aims at developing economic relations between France and Myanmar, and at supporting the sustainable development of Myanmar. Smart Insights is the best information source on the Secure Transactions industry. 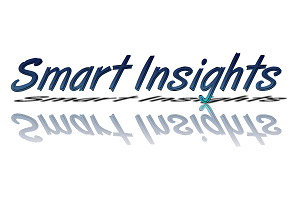 Smart Insights Weekly is a newsletter covering the smart card industry, its businesses, its technologies, its markets as well as its technology suppliers. Smart Insights covers all the major trends in the industry, it encompasses worldwide business, standardization bodies. Smart Insights Reports are research reports providing key facts and figures as well as strategic insights about a technology, an area or a major issue in the secure transaction industry. Smart Insights Reports bring business modeling, forecasting and competitive analysis. Smart Insights: facts . intelligence . now . ITPulse is a wholly information technology communication (ICT) news website, with special focus on the African continent. 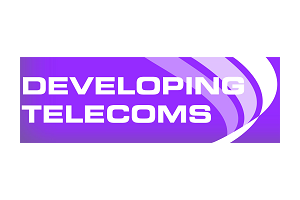 Its website provides up-to-date biz-tech news, analysis and a comprehensive and thorough insight into the continent’s ICT terrain. ITPulse's mission is to showcase African ICT businesses and milestones to the rest of the world, with a view to attracting investments and businesses to local industry players. 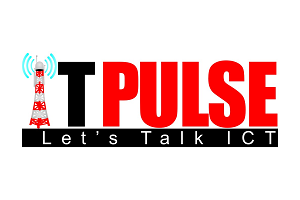 With experienced ICT journalists, ITPulse uses its direct and analytical view of technology to make life more exciting, with a view to helping CEOs, CIOs, IT Managers, Vendors, Government and other ICT professionals take decisive action to improve their businesses. Wire19.com is a leading news portal dedicated to the digital transformation, brought about by cloud and advanced technologies like Artificial Intelligence, IoT and more... driving innovation in different industry verticals, including ICT, healthcare, retail, managed services, etc. Wire19.com is the IT magazine for key decision makers, services providers and managed service providers in the cloud business. 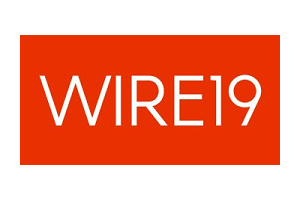 The content of Wire19 is regularly updated with the latest industry news and innovations built around AI, IoT, Robotics and other modern age technologies.